Lovely Countryside In Mountains On A Gloomy Day. Village Down.. Stock Photo, Picture And Royalty Free Image. Image 109273705. 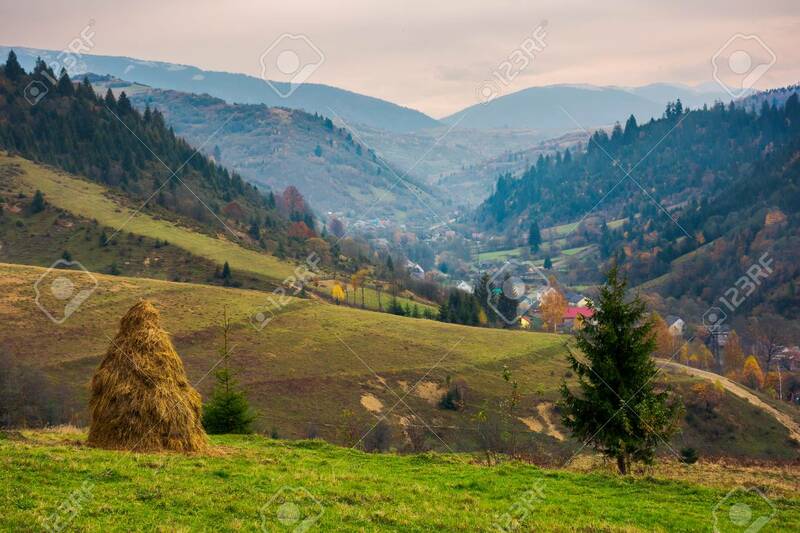 Stock Photo - lovely countryside in mountains on a gloomy day. village down in the valley. huge ridge in the distance. lovely countryside in mountains on a gloomy day. village down in the valley. huge ridge in the distance.